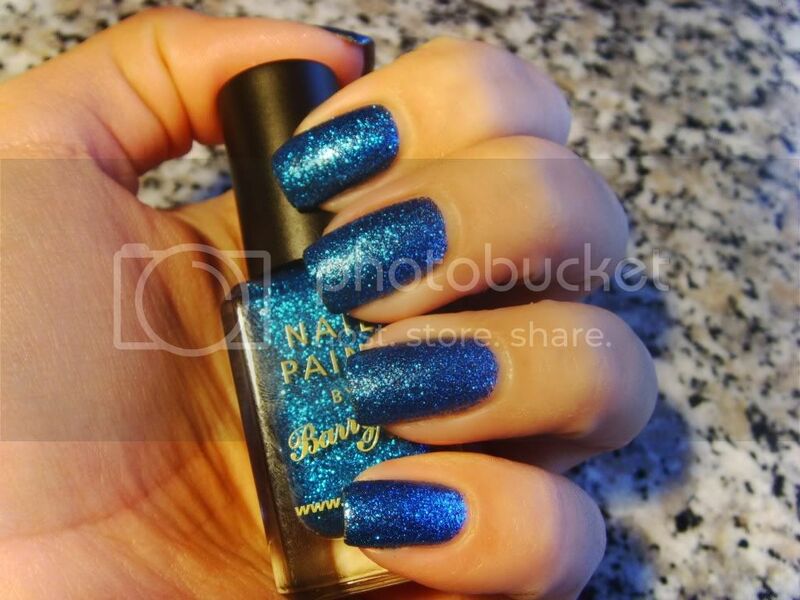 Today i will share with you one of my new polishes - Barry M Blue Glitter I got it from lovely girl from Nail Loopy . 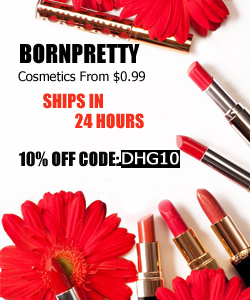 Barry M is fantastic and easy coverage. Is in a slightly charcoal colored clear base and it adds so much depth. 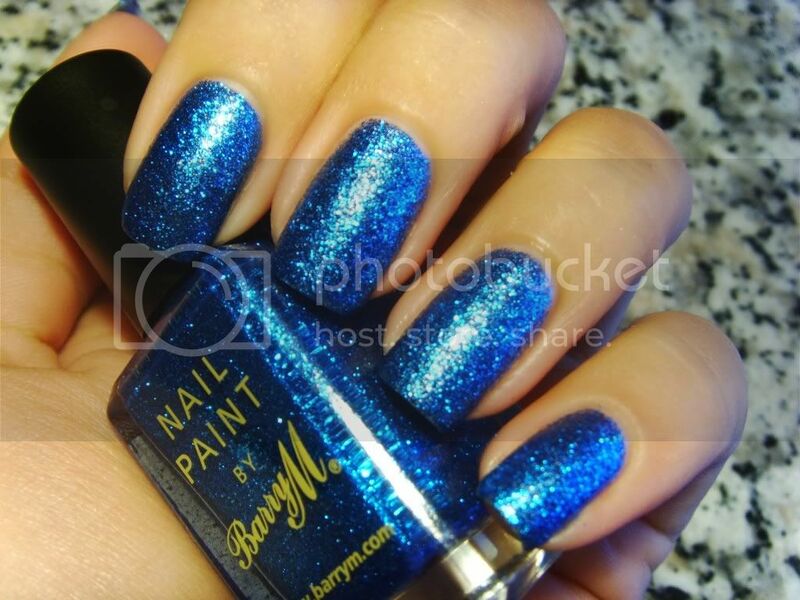 Barry M е глитър с много дълбок син цвят. Нанасянето е изключително приятно и гладко. На снимките съм с 2 слоя.